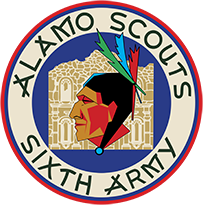 Welcome post for ASHF | Alamo Scouts Historical Foundation, Inc. Welcome to the new ASHF website. We are completely re-doing the site so it will better serve our members and friends! Next Post ALAMOSCOUTS dot ORG Gets A New Face Lift!